- MasterChef is a reality competition of really talented home cooks across the country. 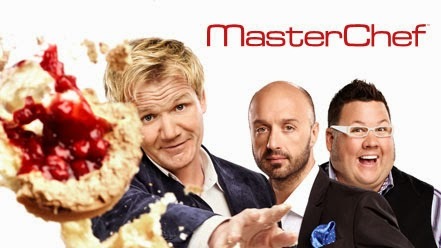 I particularly love the US version, with judges Joe Bastianich, Graham Elliot and Gordon Ramsay. I have watched from seasons 3 to 5, and I love the diversity of culture of the contestants, from Asian to European. 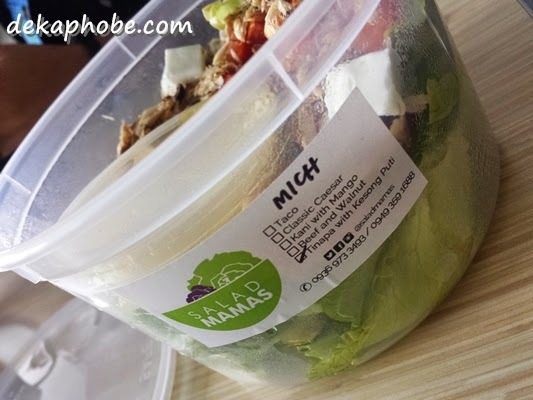 The way they create dishes from each challenge was fascinating, and encourages me more to take cooking a lot more seriously. 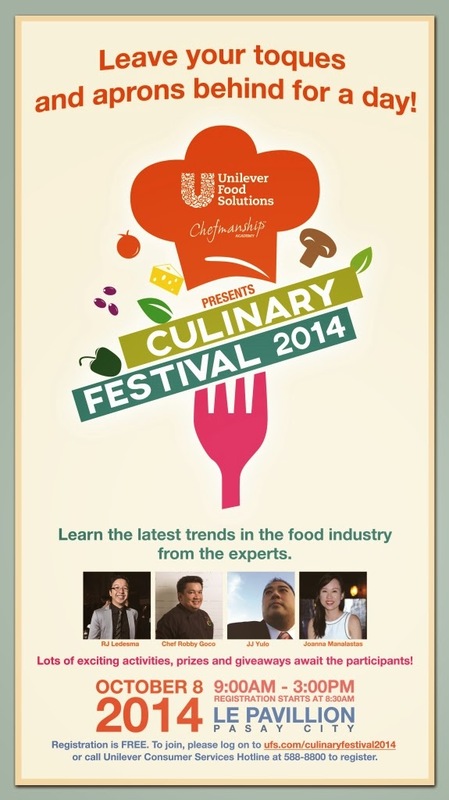 - Like MasterChef, Top Chef is another reality cooking competition; but Top Chef is joined by professionals. 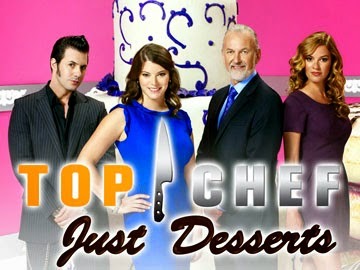 I watch the Top Chef Just Desserts, with hottie pastry chef Johnny Iuzzini as head judge. I appreciate how the chefs take my favorite desserts to the next level. This show made me respect pastry chefs more. Warning: never EVER watch this show hungry. 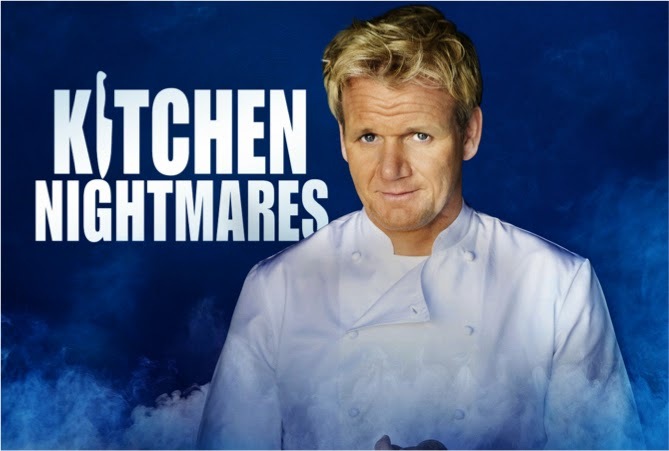 - My favorite show by Gordon Ramsay. It revolves around Gordon spending a week at a failing restaurant, observes what was wrong, and offers solutions to its owners to keep the business afloat. Not only I see drama, but learn a lot about running a restaurant, and boy, it is really tough. 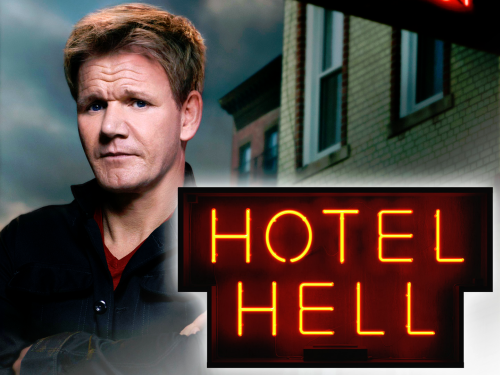 A similar concept with Kitchen Nightmares, but this show focuses on failing hotels around America. If you are a traveler, or dreams of having a bed-and-breakfast in the someday, this will be a learning experience for you. 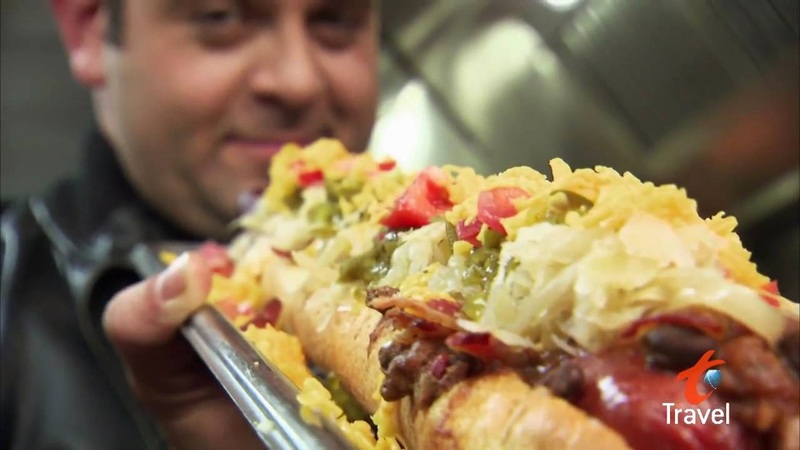 - Hosted by foodie Adam Richman, he travels around different cities in the US and visits restaurants with eating challenges, and tries to win it. It must be unhealthy for the guy doing the whole series (he has changed his lifestyle since and had gotten slim), but I'm amazed on how family restaurants have kept their businesses for decades, and their food quality as consistent as possible. 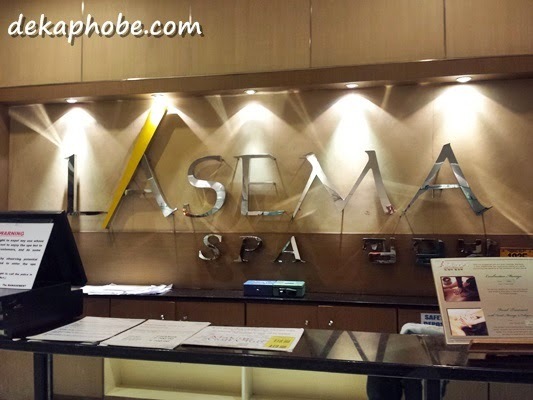 I was introduced by a good friend to a Korean spa located in Makati named Lasema Jjimjilbang Spa. I was able to visit the place twice, both visits were very relaxing. So what is Jjimjilbang? Jjimjilbang is a Korean style sauna and spa. Moreover, Lasema is a multi-leisure health facility with sauna, jjimjilbang and massage. 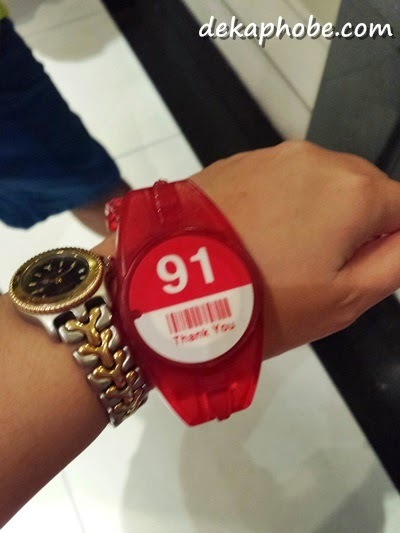 Before you enter the facilities, you will be given a locker key, which is also a tracker for the food and other purchases you will make inside the facilities. We were also given a shirt, shorts and a pair of towels. A robe will also be given if you are going to avail their massage services. The locker rooms are gender-segregated. The locker room is also connected to the shower area and sauna room. I wasn't able to take a photo of the sauna room (because the guests should be naked). They have Ginseng and Green Tea hot pools and cold pool to balance your body temperature. I was one of the lucky foodies who were invited to the pre-opening dinner of Ippudo Philippines last night. Ippudo was founded in 1985 by internationally-renowed ramen king Shigemi Kawahara in Hakata, Japan. With branches in New York, Hongkong, Singapore, Taipei, Kuala Lumpur and many more, Ippudo will finally open its first store in Manila tomorrow, September 10. Entering Ippudo felt like being transported to Japan, as the interiors aren't seen from the outside. You can actually peek the kitchen and watch the chefs create your ramen. 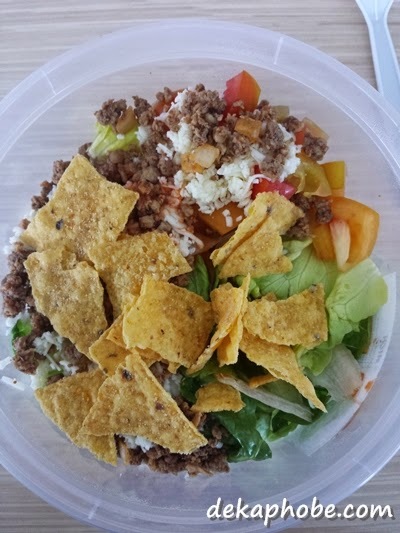 Our last food stop during our last trip to Subic was A Tavola, located behind Subic Bay Venezia Hotel, where we stayed. The resto has smoking and non-smoking areas -- of course we asked to be seated in the non-smoking area. We were served complimentary pizza bread with butter. The bread is homemade. They even have a glass window from the outside so you can watch the kitchen crew as they prepare your pizza.